Happy cats are well fed cats! 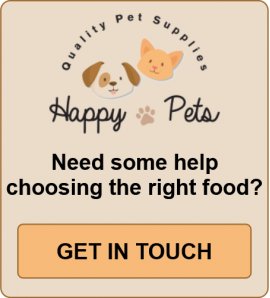 The Happy Pets range of Super Premium, Premium Dry, Naturals and Grain Free cat foods are guaranteed to have at least one choice that will suit your favourite cat's age, breed, and individuality! Non cat people often perceive our felines as being very aloof. But you and I know that they can be as warm and affectionate as dogs. We cat owners know the rewards of a thriving, contented cat who brings so much pleasure and companionship when it has the right healthy diet. 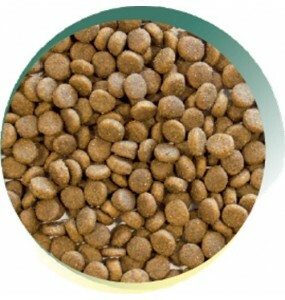 And Happy Pets' range of healthy dried cat food for the UK will deliver exactly that! 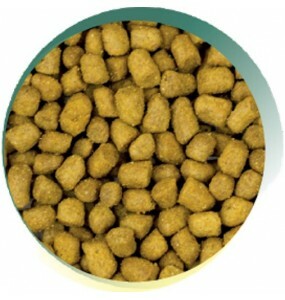 The individual components of all our dried cat foods are healthy and appropriate for your cat... which brings us on to the first important point! 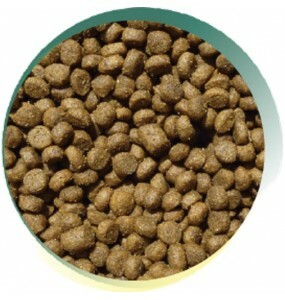 A rich, nutritious, complete cat food providing all of the essential vitamins and minerals to maint..
A highly palatable salmon cat food which provides cats with a balanced and complete diet.Analytical ..
A rich, highly palatable food, providing the essential nutrition for healthy, growing kittens.Analyt.. 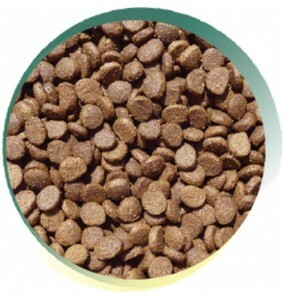 Specially formulated for senior cats (7+ years) to aid weight management, joint condition and heart.. Your Cat Is Not A Vegetarian: Cats are classed as obligate carnivores, so that means that although there would have been significant amounts of plant matter in their ancestral diets back in the Middle Eastern deserts; the vast majority of their nutrition needs to come from the meat, bone and organs of their prey animals. Cats and Diets - Means Meat & Fish! For a healthy, happy cat, diet is very important. If you have a fat, stressed cat who's listless or always scrounging food, you may need to re-assess your feeding habits. 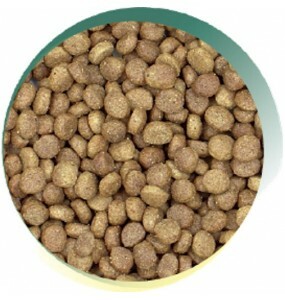 Too many well publicised cat foods are bulked out with grains which really aren't the best source of additional nutrients. 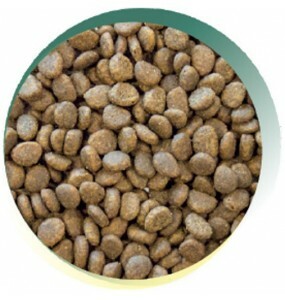 The most healthy cat food is derived mainly from meat and fish which helps them avoid health problems. 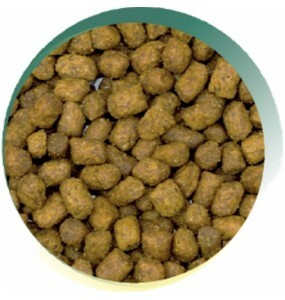 Happy Pets excellent dry cat foods avoid the problem of being drawn into buying branded cat foods which are bulked out with unsuitable cereals. 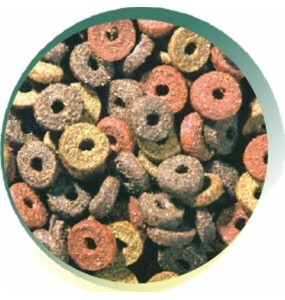 Our grain free and premium products use dried fresh meat from chickens, turkeys, salmon and duck amongst others! 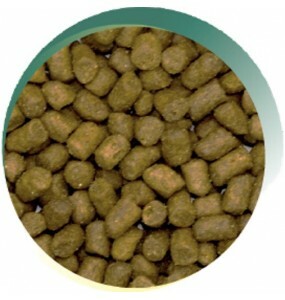 All the vegetable components are carefully chosen for their helpful effects in improving your cat's uptake of nutrients, without simply bulking out the food to increase profits at the expense of your cat's wellbeing! 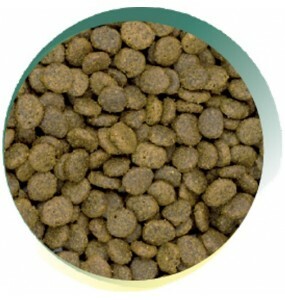 Where Do Cats Get Their Water From on a Dried Food Diet? Cats apparently live slightly dehydrated lives – which is a feature of their ancestors' evolution in the Middle Eastern deserts. 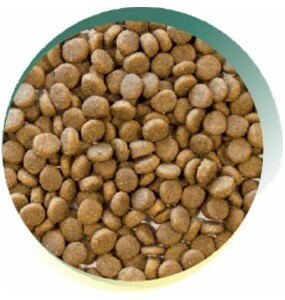 Supplying a dry cat food diet would seem counter intuitive at first and might lead you to think that you will create a problem for your pet. So, you need to make a small but distinct effort to ensure your cat stays hydrated! Because cats won't drink in the same place they eat, simply moving the water bowl to another room is almost always necessary. Some cats like to drink from a running source such as a dripping kitchen tap. Water fountains or some other trickling water source can encourage your pet to drink. It is well to be aware that one of the giveaway signs of dehydration includes listlessness. On the other hand, a cat who seems to be drinking excessively can be showing symptoms of kidney failure or potentially - feline diabetes. Misunderstanding your cat's dietary needs can lead to a variety of other ailments and diseases that have become increasingly common amongst both over indulged and neglected domestic cats in recent times. 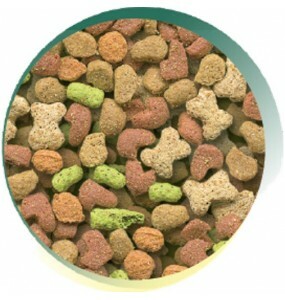 These can include obesity, other kidney & liver conditions, parasite infestations, arthritic joints and decaying teeth. So, take a look at our amazing range of the most healthy cat food options available across the UK from Happy Pets for a healthier, happier feline friend!